﻿﻿﻿﻿﻿﻿﻿﻿﻿﻿﻿﻿﻿﻿Pubs have always been the place to gather and chat. People are, afterall, the heart and soul of any pub. 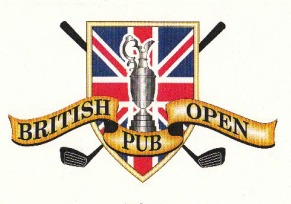 The pub patron is not just a customer, but a guest and a friend. 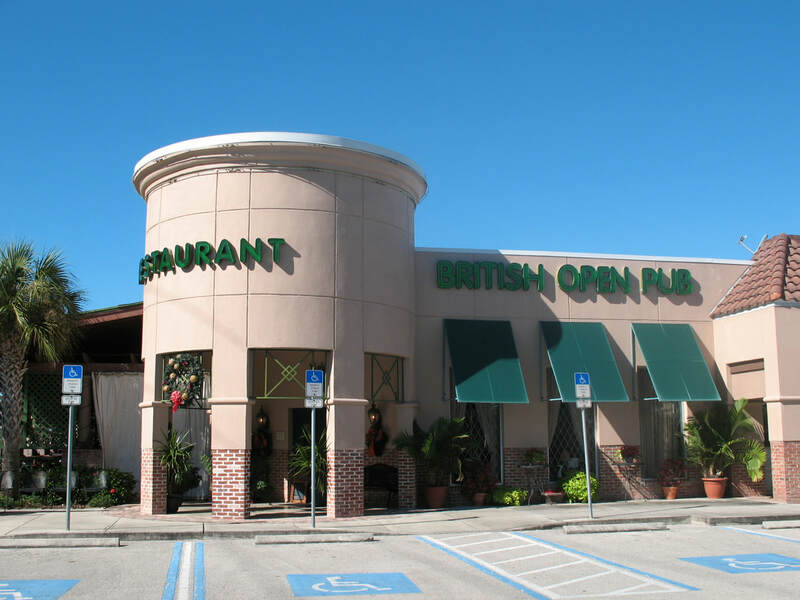 Bonita Springs is our home, and we want to emulate the warmth and character of an English Village Pub............Continuing an Age Old British Tradition.